Boeing is acquiring Aurora Flight Sciences of Virginia, a specialist in developing innovative aerial drones and advanced robotic systems. Boeing is acquiring Aurora Flight Sciences, a developer of autonomous aerial drones and advanced robotic systems that has worked for the Pentagon as well as for Uber. Aurora will help Boeing stay in the forefront of advanced robotic technologies for future aircraft, unmanned or optionally manned, and other aerospace applications, Hyslop said in a teleconference call. “The marriage of robotics and aeronautics is really at the heart of what Aurora is involved in,” Langford said. Headquartered in Manassas, Va., Aurora has more than 550 employees. It has a research-and-development center near MIT in Cambridge, Mass., and manufacturing facilities in Bridgeport, W. Va., and Columbus, Miss. 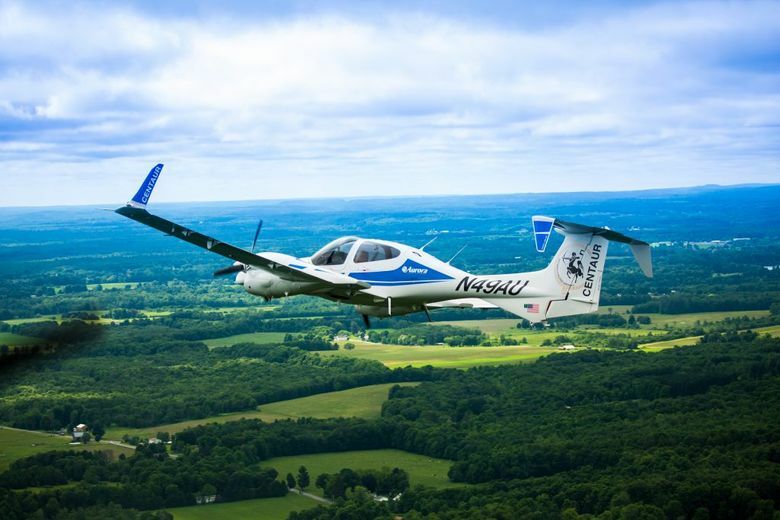 One Aurora project, called Centaur, installed an autonomous piloting system on a small Diamond Twin Star plane, turning it into an aircraft that can fly with or without a pilot. 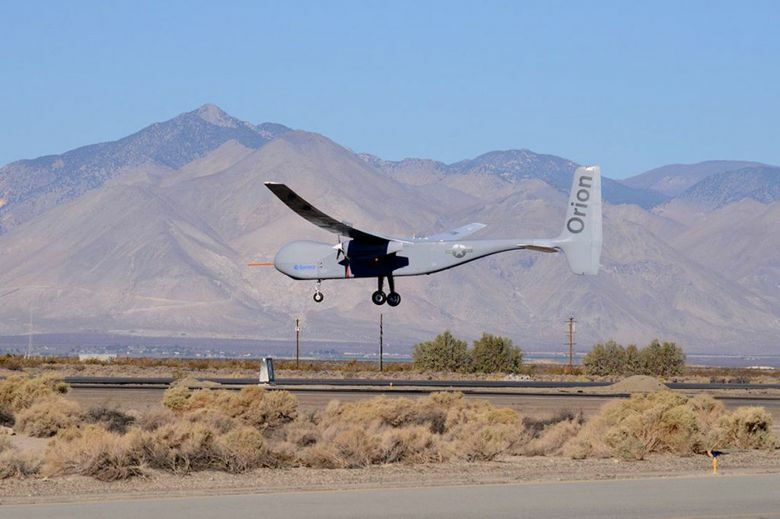 Another project, Orion, set the world endurance record for a remotely controlled drone, staying aloft for more than three days. Aurora also works on military projects. For the Defense Advanced Research Projects Agency (DARPA) it has developed a vertical takeoff and landing experimental vehicle that uses multiple hybrid-electric-powered ducted fans and can both hover and fly forward at high speed. And in April, spinning off that DARPA project, the car ridesharing company Uber selected Aurora as a partner to develop electric vertical takeoff and landing aircraft for its proposed pilotless air-taxi network. Aurora has flown a quarter-scale prototype of the aircraft it is developing for Uber. “It’s not like there are no humans involved,” Langford said, saying that the concept is for the Uber air taxis in any given city to be monitored and controlled from a network center. “There’s no pilot on board, but there are still humans supervising the network,” he said. At the Paris Air Show in June, Mike Sinnett, the Boeing vice president responsible for innovative future technologies, said that the jetmaker has begun researching the possibility of full-scale commercial-passenger jets that will fly without pilots — using artificial intelligence guiding automated controls to make decisions in flight. He said the nearer-term goal is to create a “robotic co-pilot.” The human pilot will become a manager of the increasingly complex automated-control systems as planes become more electrified, he said. Boeing has collaborated with Aurora on various experimental projects, not only on aircraft but also on automated manufacturing systems. Langford revealed on the teleconference call that about three years ago, Aurora — working both with Boeing and with Boeing’s key supplier of automated manufacturing equipment, Mukilteo-based engineering-design firm Electroimpact — built the first all-composite prototype wing spars for the 777X in its Columbus manufacturing facility. The success of that robotic-techology project led to the decision to go with a composite wing on that airplane and allowed Boeing to set up the 777X wing plant in Everett. Hyslop said Boeing hopes to use Aurora’s production facilities not only for rapid prototyping of experimental vehicles but also for component manufacturing. Aurora has also collaborated with other aerospace companies in both research and manufacturing, including rivals to Boeing. At its Bridgeport facility, Aurora partnered with Sikorsky, now part of Lockheed Martin, to develop the CH-53K heavy-lift helicopter for the U.S. Marines. It built the engine nacelles and designed and built the main rotor pylon. At its Mississippi facility, Aurora builds the carbon composite horizontal tail of the G500 business jet, manufactured by Gulfstream, a Savannah, Ga.-based subsidiary of General Dynamics. Boeing also wants to preserve Aurora’s culture of innovation. Langford said Aurora will operate as a separate independent subsidiary within Boeing, retaining its name and branding. That approach was successful when Boeing acquired another drone company, Insitu based in Bingen, Klickitat County. Even while retaining Aurora’s independent spirit, Langford said, he aims to integrate with Boeing through its engineering-research unit to develop cutting-edge technology that will make its way into Boeing products. He said “the goal is to push not only innovation but products into the big production centers” at Boeing, including its Puget Sound-area airplane factories.